The Unlucky Hunter: Don't Drink That Water! Just about everyone, even city folk, know that you should not drink water from a stream or lake without treating it first. This is one of those "common knowledge" things that happens to be true. However, most people do not know what is in the water that will make you sick. Truth be told, most moving water found in the wild is OK. You could drink it and be just fine. The problem is that contaminated water looks, smells, and tastes just like the good stuff. Plus, it only takes a drop of contaminated water to make you sick. You see, the contaminates we speak of are very small and very powerful. So, what is in water that can make you sick? Bacteria, Protozoa, Helminths, Viruses, and Pollutants. 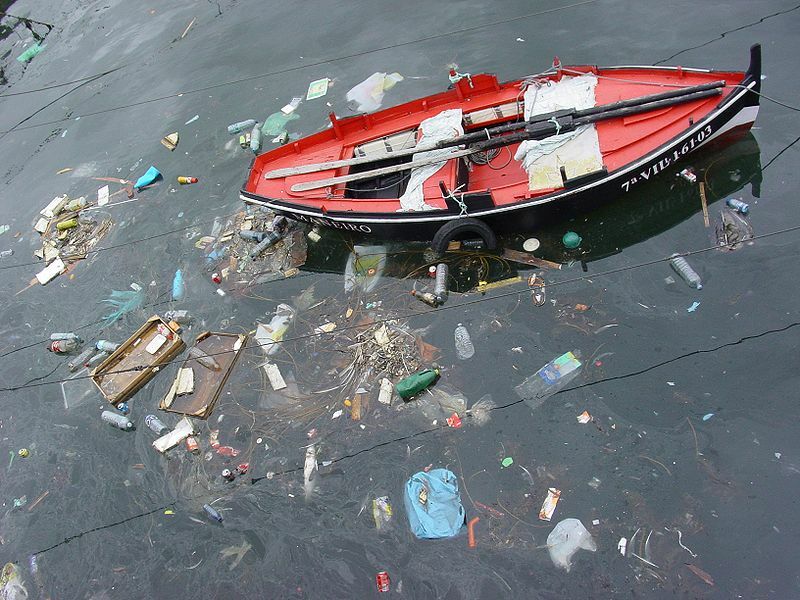 Bacteria is the most common contaminate in water. 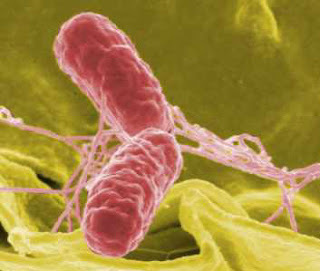 Common strains are Salmonella and E. Coli. Salmonella is found in about 79% of low land ground water in the south. It is most common during the heat of the summer and after a rain. It is often found in areas around livestock. Salmonella is very hard to kill. It can even survive being frozen. Heat and ultraviolet light will kill it. This nasty Bacteria will give you "food poisoning" symptoms and can be fatal if you are immunocompromised. E. Coli is everywhere. If you are healthy, you most likely have some in your system. Most strains are harmless, but the bad ones will make you sicker than a dog! 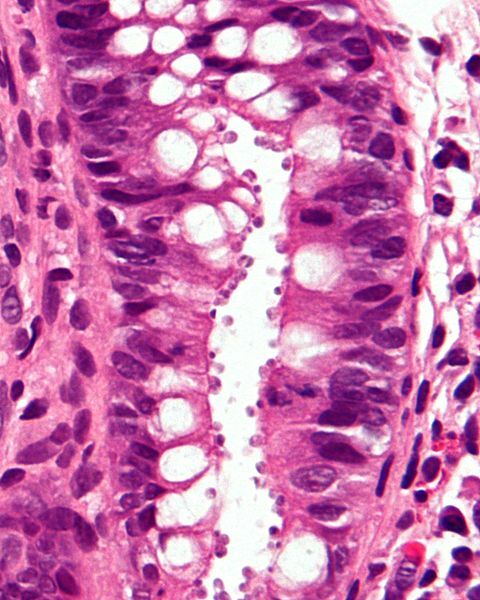 All E.Coli comes from poop. Water can get contaminated by E.Coli when something poops in it. By the way, if you are drinking untreated water in nature, you are drinking poop water. Even after it is treated it is still poop water, the poop is just clean. These little fellows are tiny, often single celled, organisms. One year I got a microscope for Christmas. 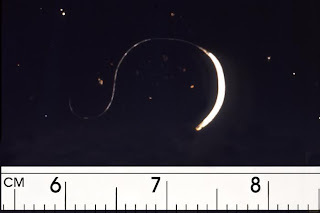 I used to love to get water from the creek and look at all the Protozoa swimming in the water. There was always a ton! There are lots of Protozoa that can make you sick, the most feared are Giarda and Cryptosporidium. You do not want Giarda! Imagine "food poisoning" that can last for six weeks! Like most of these nasty things it is passed on through poop. Giardia is fairly easy to kill and is not very common, but its pure evilness makes it worth taking extra steps to avoid. Cryptosporidium is related to malaria, only it does not require a mosquito to be transmitted. It makes you intensely sick for a short time. Occasionally, it stays in your system and you basically reinfect yourself over and over. It can be filtered out, but boiling is a better option. These are basically various worms that can live inside and eat you. Everyone knows that their dog can get worms. People can get them too. There are more worms in water than I can list. Common ones are Roundworms, Pinworms, Whipworms, and Guinea worms. These worms are actually not supper common in ground water in northern areas. They are more common in hot, tropical areas. Most are easy to cure. Symptoms range from being very sick with a wide range of symptoms to not even noticing you have them. It is estimated that 1 billion people are infected with Whipworms. They are easy to kill and filter out. Everyone knows about viruses. Most viruses cannot live outside their host for long. However, some can live for a month or more outside a living body. Thankfully, most viruses are not easily spread through ground water. Water that is exposed to a lot of people are most commonly infected with viruses. Chances are, you will not run into them in a mountain stream. Ultraviolet light and heat are good ways to kill them. Of all the contaminates in water, pollutants are what I fear the most. 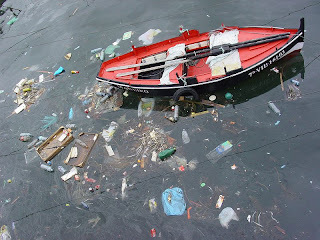 People dump all sorts of crap in lakes and streams. Arsenic, Cadmium, Chromium, Lead, Mercury, Petroleum products, Radioactive crap, and Pesticides top my list of things to be afraid of. Many of these stay in your body and have long term effects. Some can even cause cancer. What I hate most about these contaminates is that they are not alive, so you can't kill them. Boiling does not help. They must be filtered out. Some cannot even be filtered out. This is why you will not catch me drinking from any ground water in Eastern Virginia. Our water is seriously polluted. OK, so you know a little about the nastiness in ground water. What do you do about it? There are times that most outdorsmen need to drink water from the wild. Being able to do it safely is an important skill. For the next few days I will be talking about water and how to safely prepare, store, and carry it.